I am a pianist, composer and piano teacher. 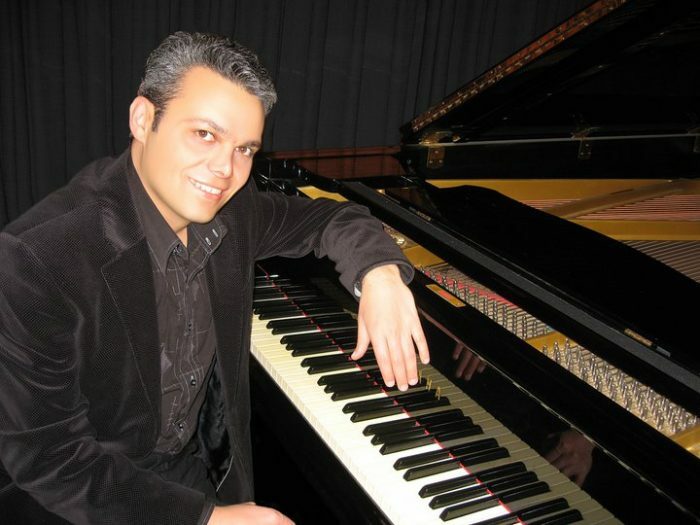 I have been playing piano for 25 years and also teaching 20 years. I have Bachelor of Music. I have done a number of piano concerts in Auckland. I have recorded my own composition ‘Dreaming of Dandelions’ and I was published in Auckland 2010. I am using different method and technique for different age and level such as beginner or advance. I have a very unique technique to teach any age and any stage as I have very experienced and I have so many skills of teaching as I have been teaching for many students for 20 years. Many of my student passed Trinity College London and Royal Academy of music exam with high marks.